Within minutes of entering the world of Lynne Meadows, a ballerina on her way to a summer in Europe, the reader is swept into the magic of performance in an exposé that rings of authenticity and charm. Stunning design, revealing prose, Eger once again pairs her talents with Tendril Press to merge the best of book design and unexpected drama to show off the gold standard of small press publishing. 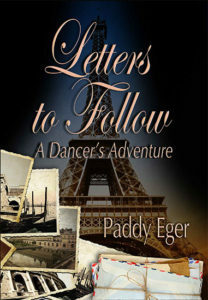 Paddy Eger has added another well crafted and enjoyable novel Letters to Follow as the third in her ballet series. She gives her readers not only hours of enjoyment with believable characters but insights into the world of professional ballet. 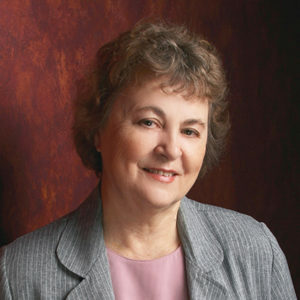 Lynne Meadows is one of the three young friends in both of the previous novels but in Letters to Follow she has her own story of dreams and struggles. Life does not come easy for her as she works to overcome her mistakes and become a soloist in her dance troupe in Montana. Letters to Follow is an entertaining novel for all ages but especially girls who are becoming young women and need fine characters to help guide their way. The Second Half is her latest work.